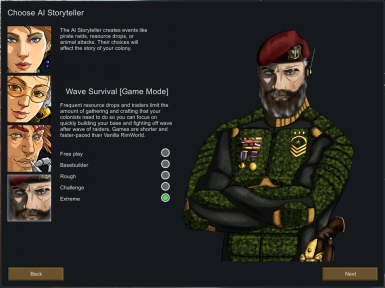 Wave Survival Mode is a RimWorld game mode that is more fast-paced and combat-focused than the standard game. It allows you to build up your base quickly and defend it against wave after wave of enemies until your colony is overwhelmed. 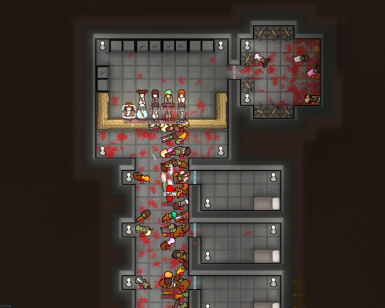 This is a zombie mod for Rimworld, featuring zombies that can infect your colonists and turn them into more zombies, as well as zombie horde and a zombie apocalypse event in which the virus goes airborne and reanimates all corpses regardless of their cause of death.